Whether your taste runs to Citizen Kane or Saturday Night Fever, Casablanca or The King's Speech, no art form is as instantly gratifying as film; when the house lights go down, we settle in to be shocked, frightened, moved, and thrilled. While we're watching, our minds are also processing visual, linguistic, auditory, and cultural data to collaborate in the construction of meaning. 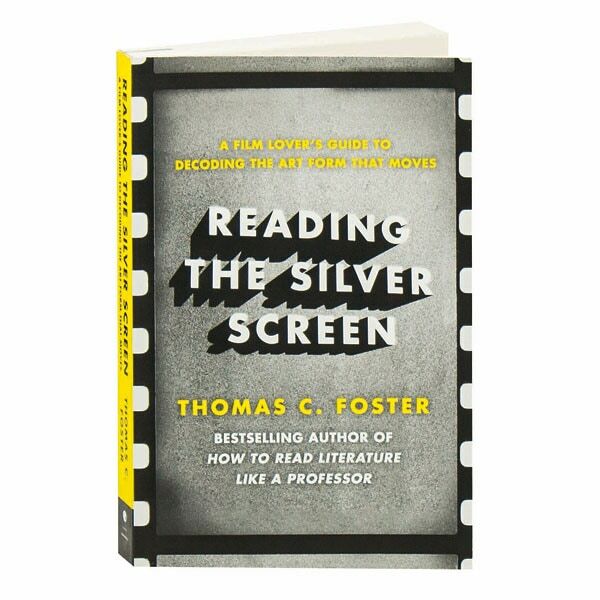 Here the author of How to Read Literature Like a Professor explains that movies have a grammar all their own, and how a happy mix of scripts, music, performers, and technicians enables them to communicate their stories, largely by adhering to—but occasionally breaking—this cinematic grammar.